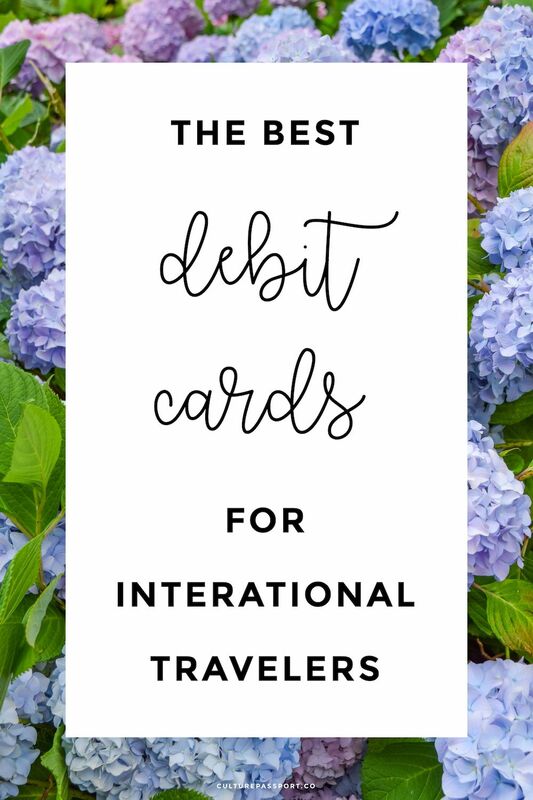 A while back I started researching the best debit cards for international travel. 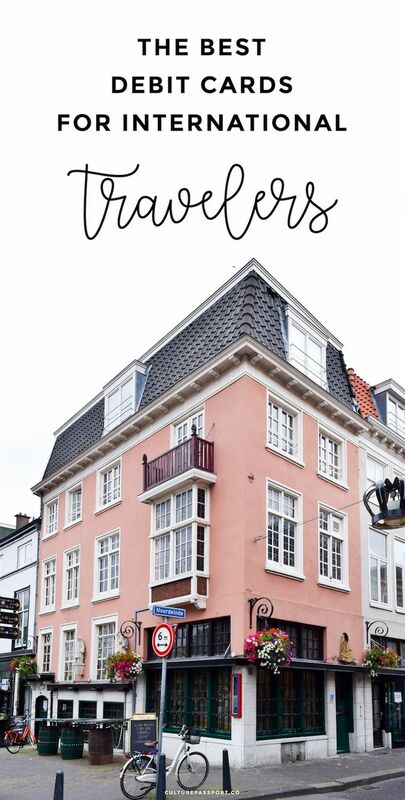 Most banks charge fees to withdraw cash from a non-affiliated ATM and these fees can get pretty high especially while abroad. 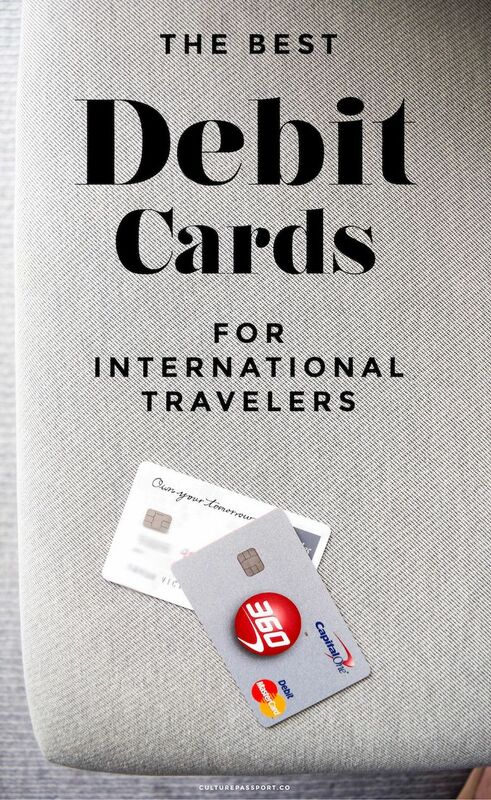 If you’re going to be traveling regularly, you want a debit card that is free of all fees as they can add up quickly. This may mean opening a new account at a new bank, but trust me it’s worth it! With apps like Circle, you can transfer money nearly instantly between accounts, and make your life a whole lot better! I can’t even begin to describe how thankful I am for the Charles Schwab Investor Checking account. What I’m about to tell you may come as a shock, but it’s true: Schwab refunds all ATM fees worldwide when using this debit card to withdraw cash. Yep, you read that right. Whether in the US, Mexico or abroad, any fees you incur while withdrawing cash at any ATM (inside a bank, grocery store, on the street, etc.) will be refunded at the end of the month. This is the main debit card I use to withdraw cash when traveling. What’s the catch you ask? There really isn’t one! Schwab Checking has no monthly fee, unlimited ATM refunds, round the clock customer service, and no minimum balance requirements. It pays a .15% APY on your balance. I always keep about $200 in this account for when I need it. 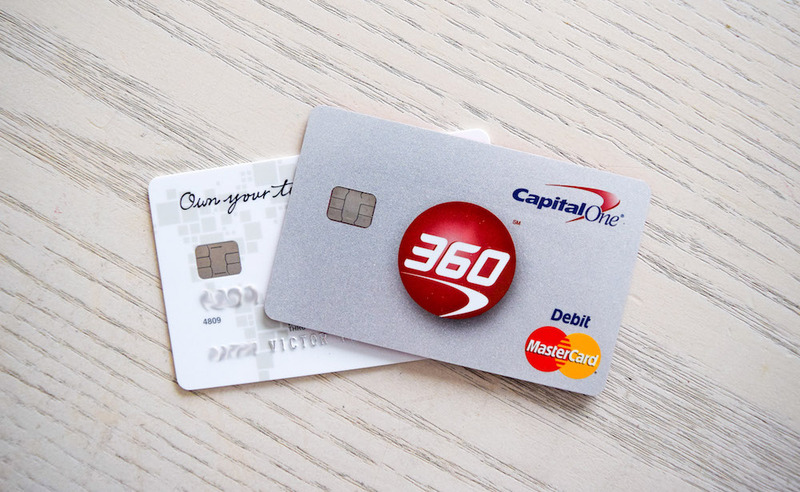 As a back up, I travel with a Capital One 360 debit card as well. While Capital One 360 doesn’t refund other banks’ ATM fees, they don’t charge a fee to withdraw your own cash. So, as long as you can find a free ATM withdraw, this card works great! There’s also no monthly fee or minimum balance requirement. Capital One currently gives you .20% APY on the money you keep in the account too! Both of these debit cards are in my wallet and so I can personally recommend them to all American travelers! 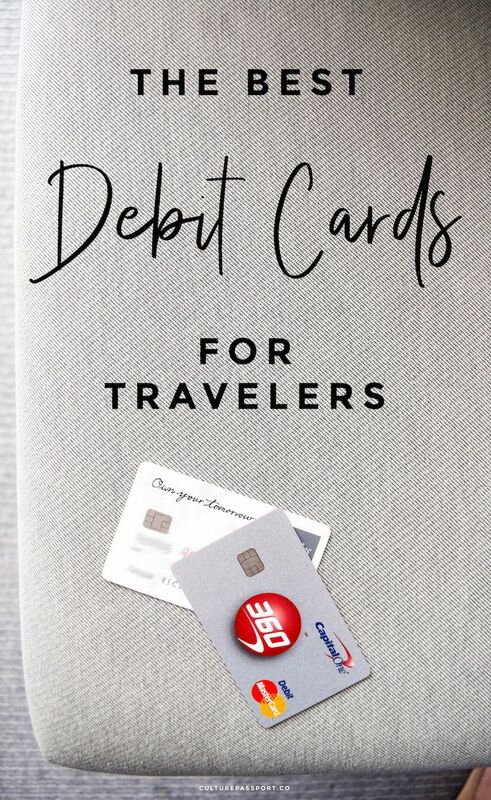 What are your favorite debit cards for travel?